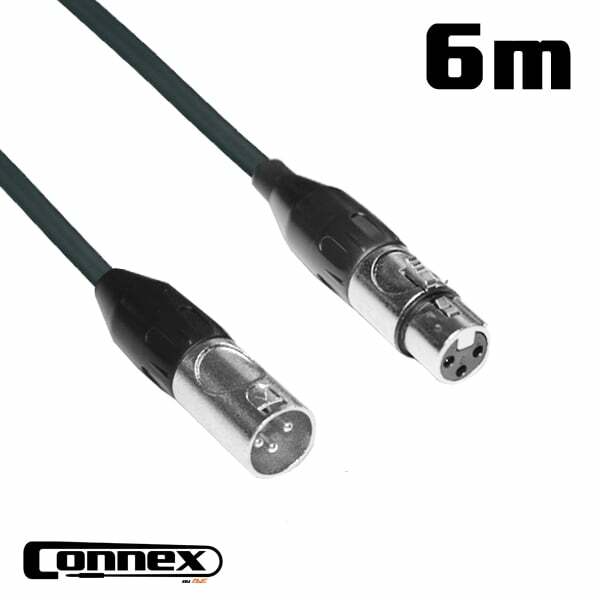 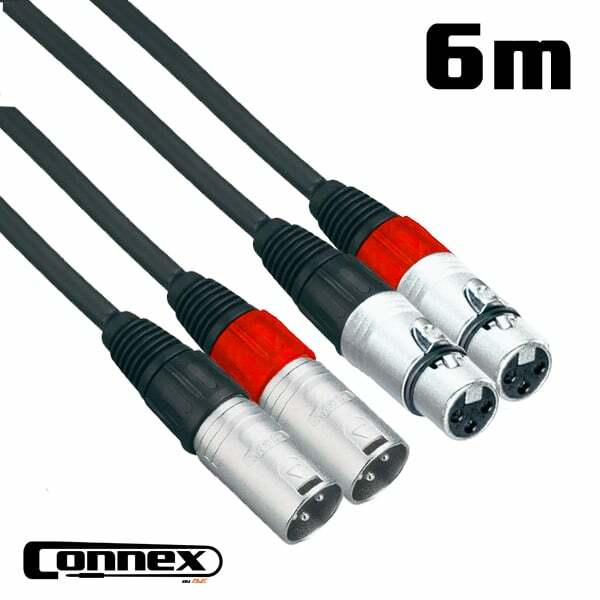 We specialise in professional audio cables and stock all kinds of connectors and cables. 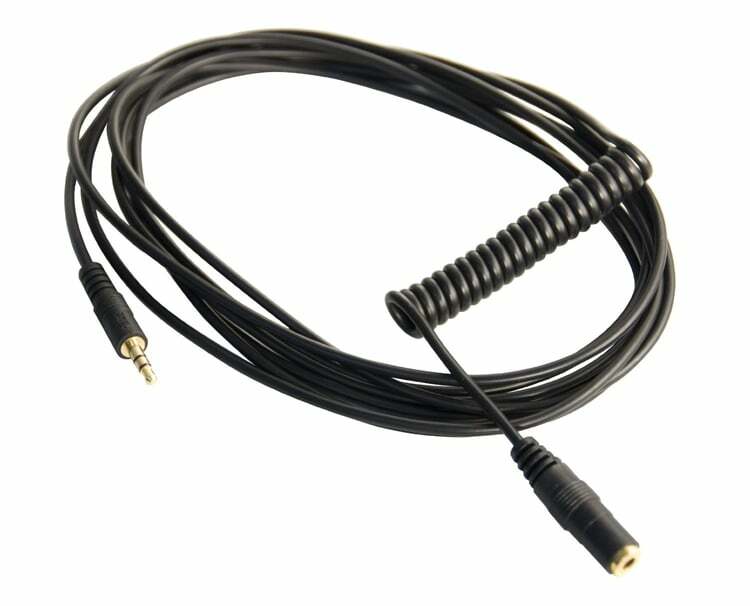 Call us for free advice on how to connect all kinds of audio products. 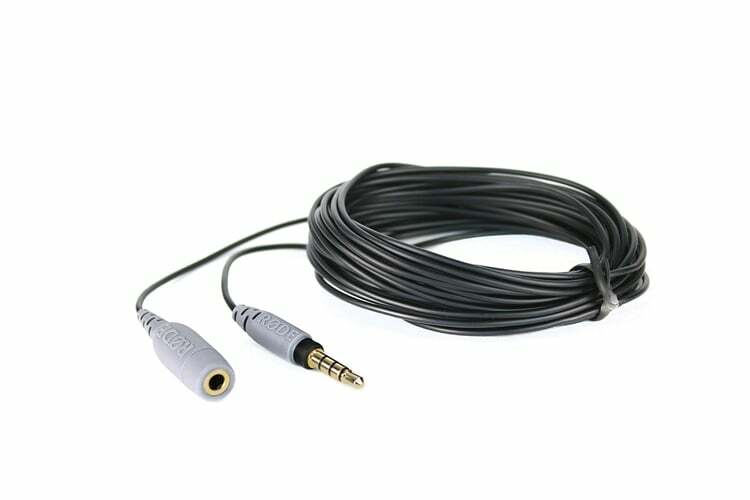 If we do not have it, we can make it. There a multiple possible cables that can be used to connect your speaker to a music source and we stock them all. 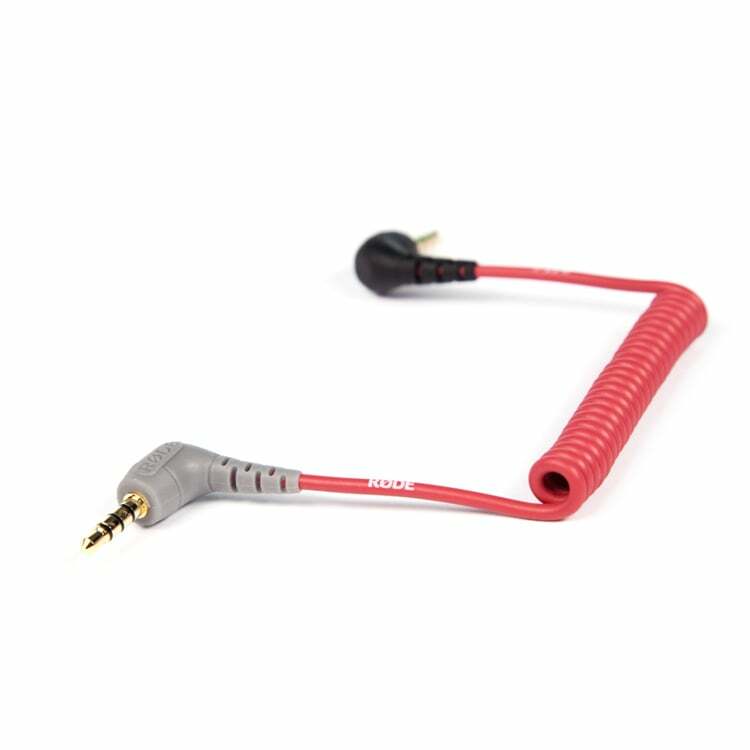 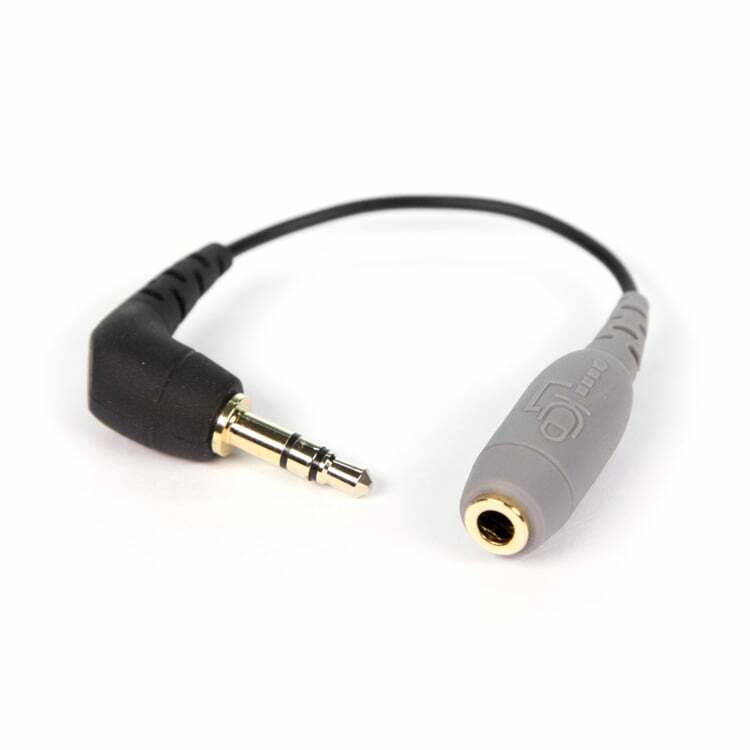 If you have an instrument, we also have the leads you require to connect your guitar to a speaker or mixer. 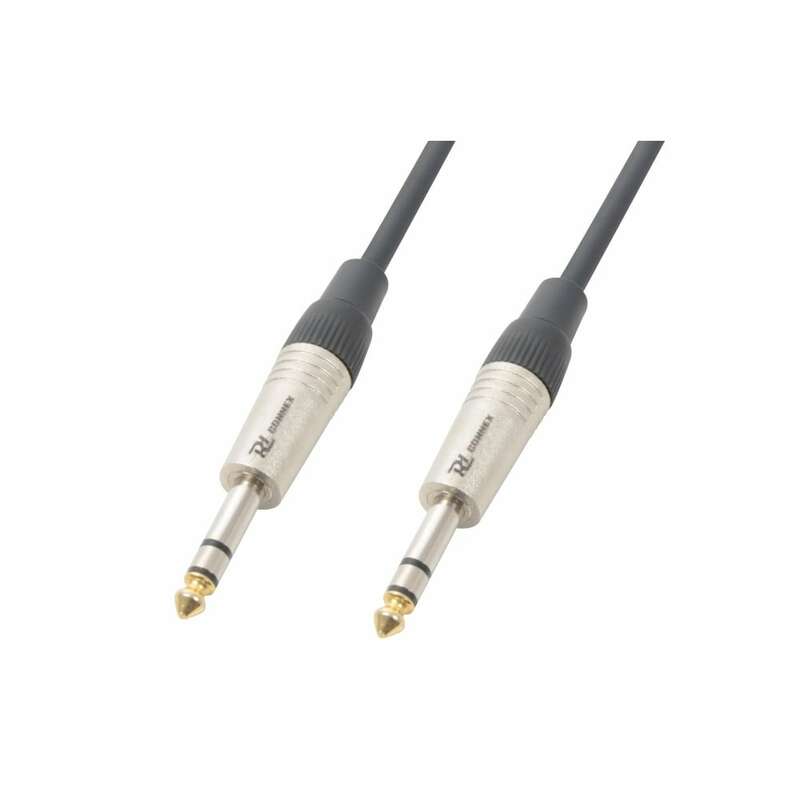 Whether you need RCA to Jack, Jack or RCA audio cable, we’ll have the best in stock. 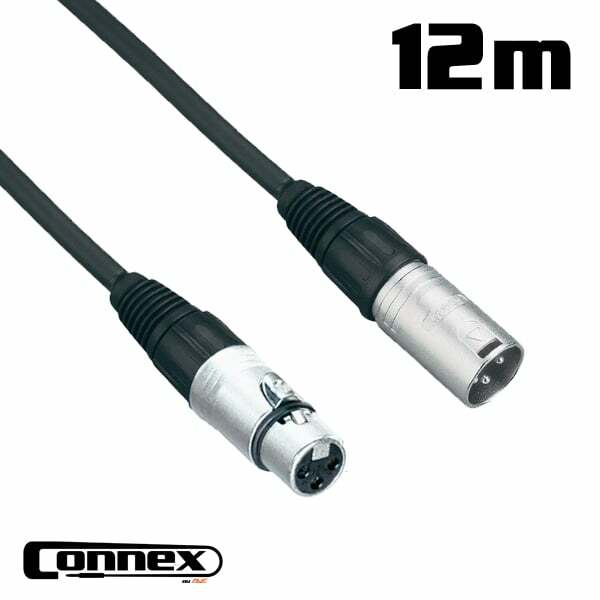 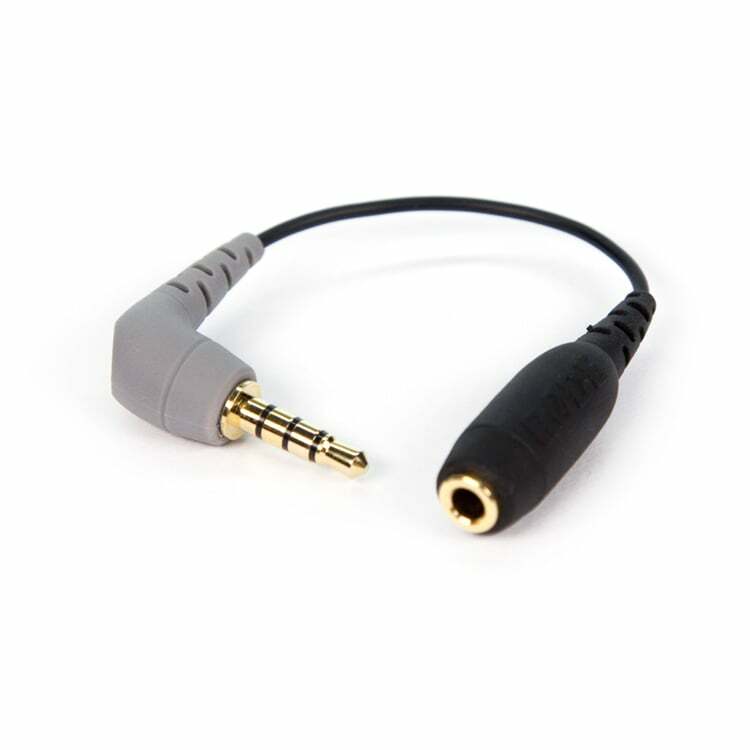 XLR microphone cable also available for your vocal needs. 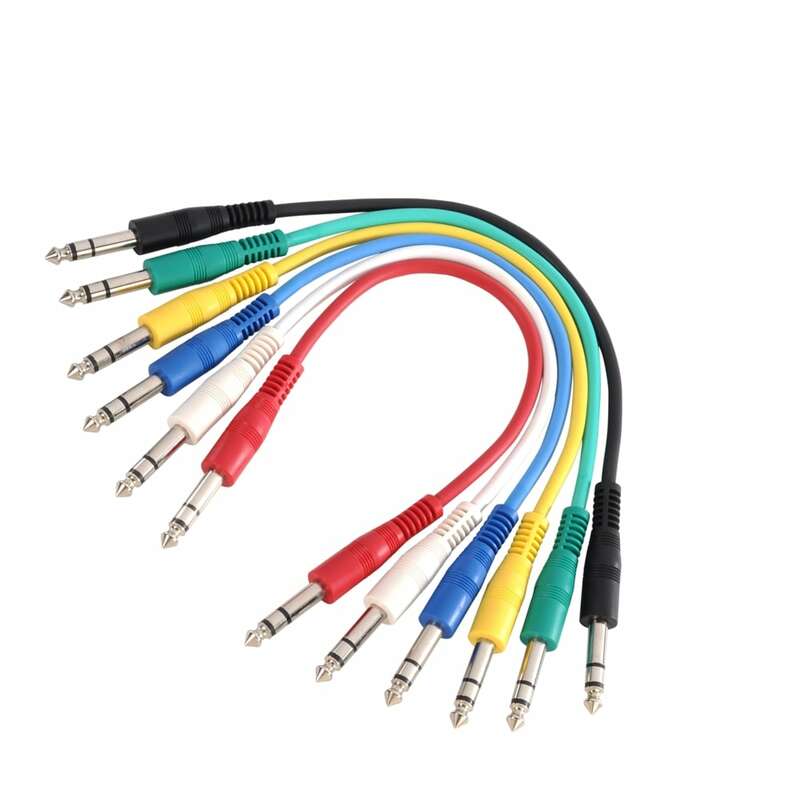 Multicores also stocked. 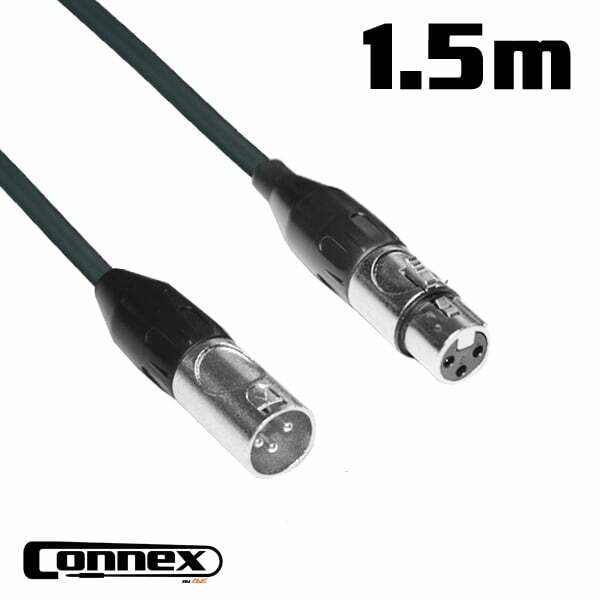 Available in a large range of lengths to suit your needs.